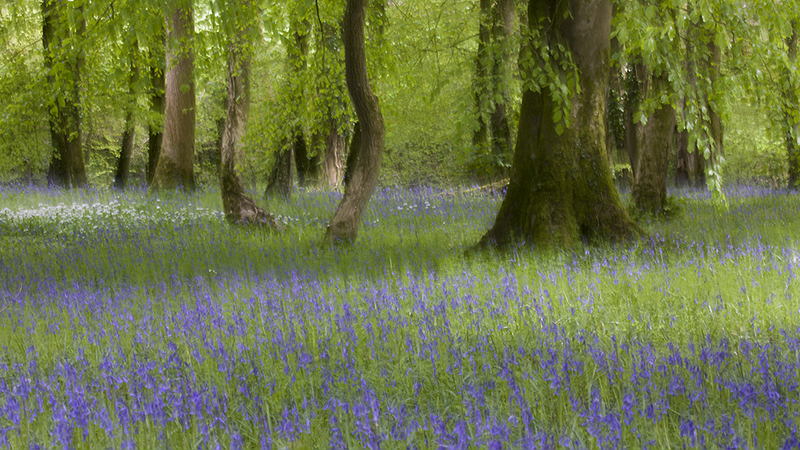 Aberglasney Gardens are spectacularly located in the beautiful Tywi valley of Carmarthenshire. 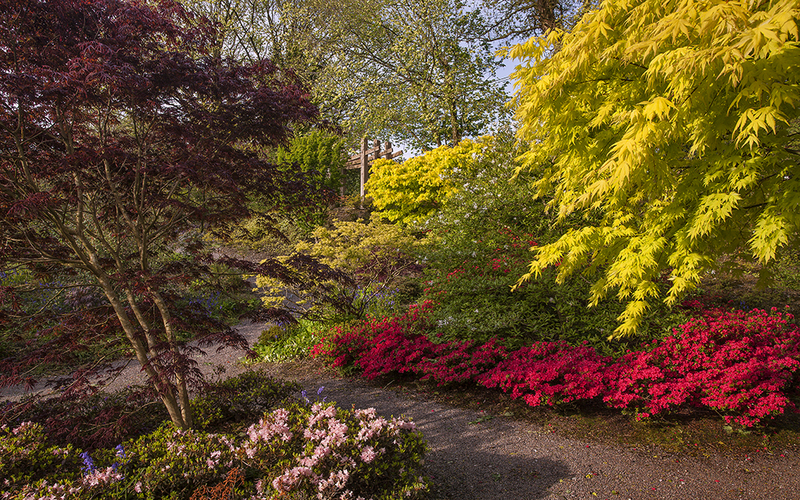 Made famous by the BBC Television series ‘A Garden Lost in Time’ which followed its restoration, today it is quite simply one of Wales’ finest gardens. 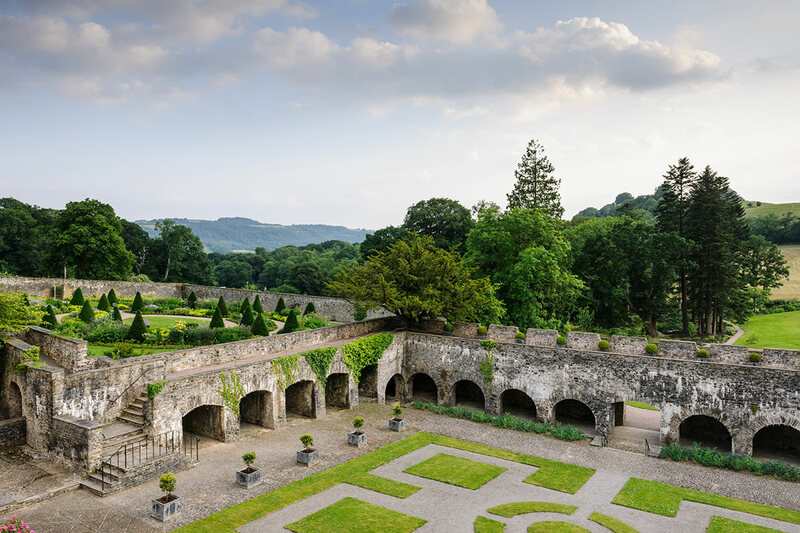 A renowned plantsman’s paradise with a unique Elizabethan cloister garden at its heart, Aberglasney was listed as one of the RHS’ top 10 formal gardens to visit in the UK in 2015. Aberglasney Gardens are a great place to train. Although compact (about eleven acres) they are extremely diverse, boasting about twenty different gardening styles and methods including formal, woodland, kitchen, rose, meadow and herbaceous. 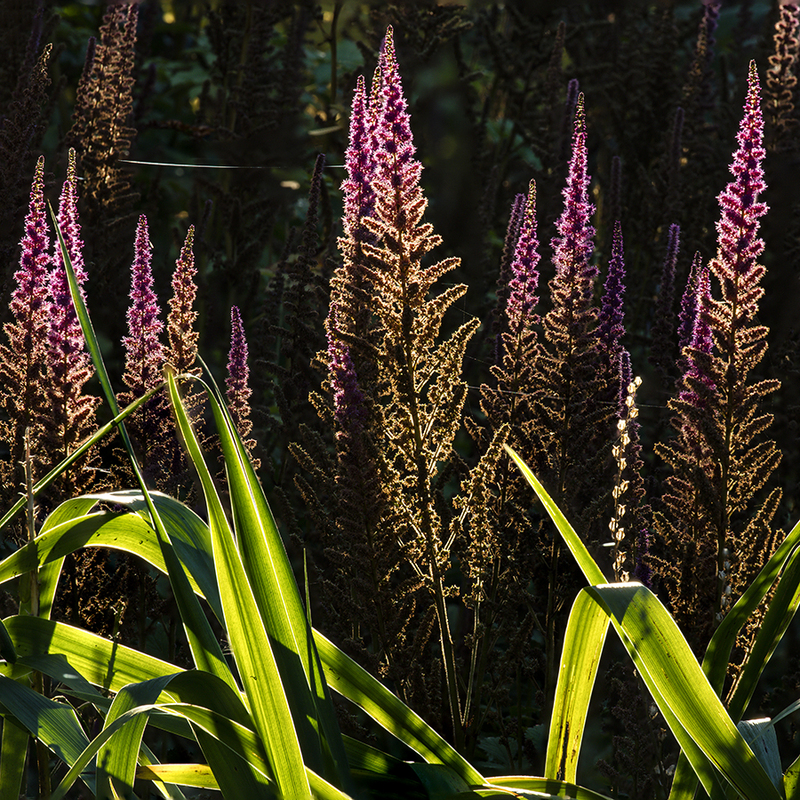 The gardens are also packed with all sorts of rarities and plant collections. Recent developments have included the building of a new training facility that includes heritage glasshouses, potting sheds and work rooms. Ease of access: The nearest station is in Llandeilo (5 miles away), a small town with shops, restaurants and other facilities. Accommodation: Both shared and individual accommodation is offered at a subsidised rate.